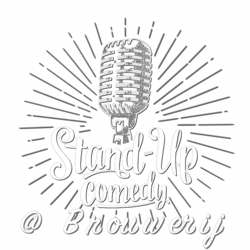 Have a break, a drink and laugh with stand up comedy ( Dutch ! ) in - what's becoming - our favourite hang out : Brewery De Seef. Practice your Dutch language skills or just enjoy delicious beers. Comedian = Xander De Rycke and 3 others doing the warm up. Get your tickets online soon because it will be sold out quite easily.